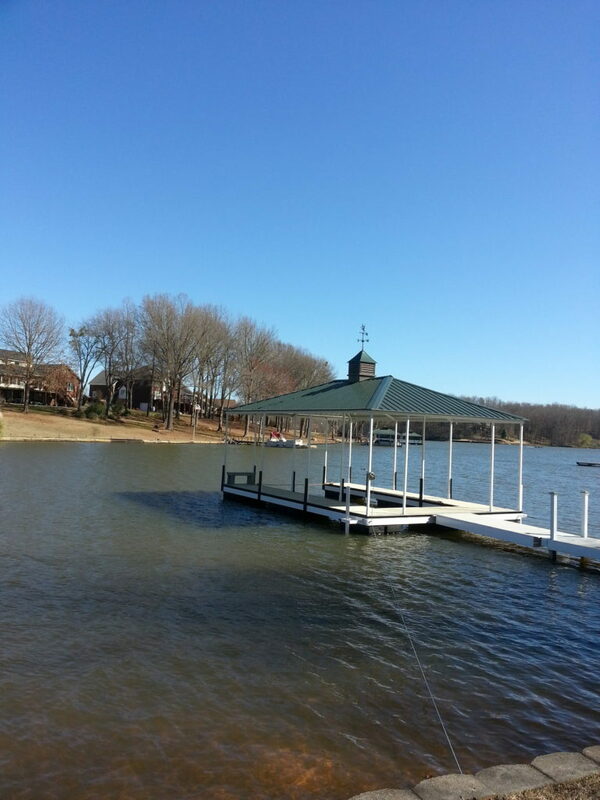 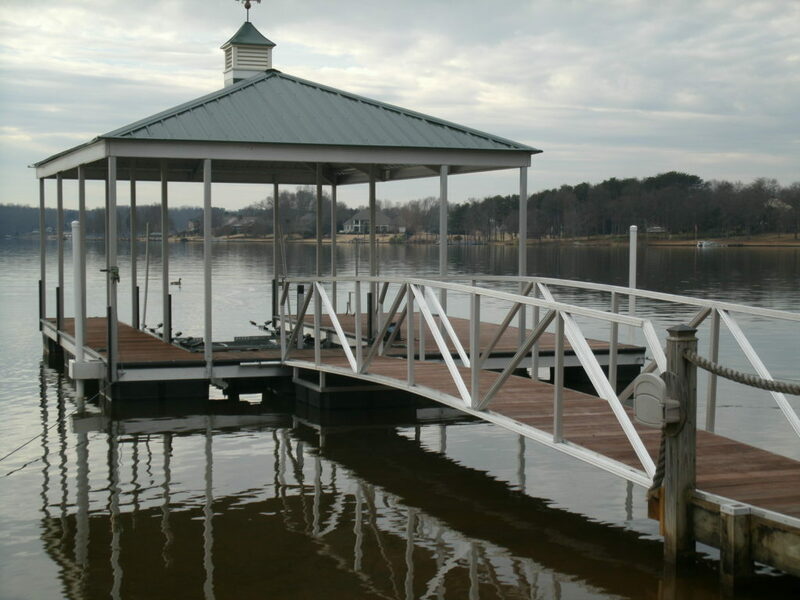 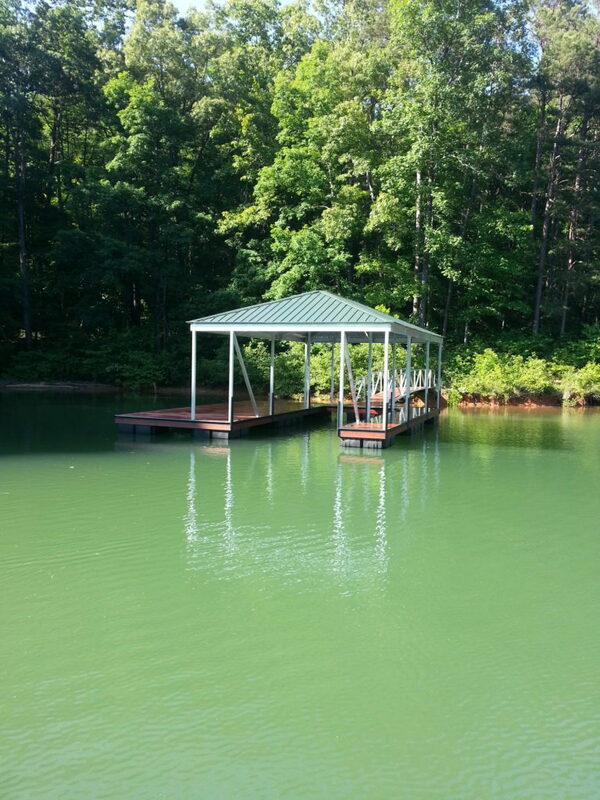 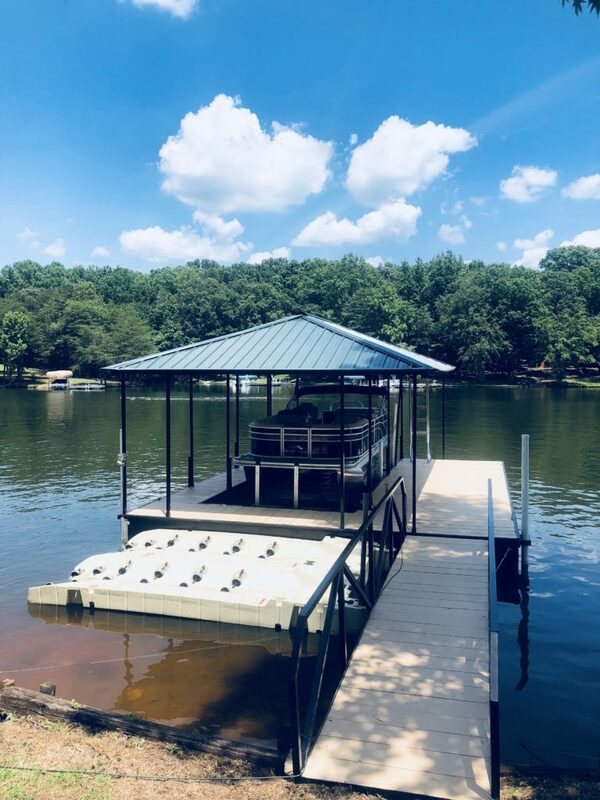 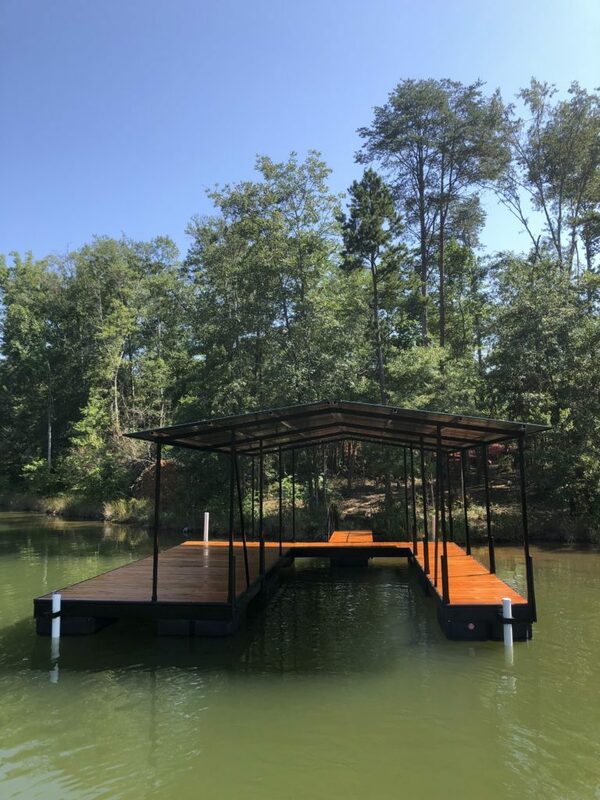 Our Single Slip floating docks are built from either Aluminum or Steel and are customized to fit your exact needs. 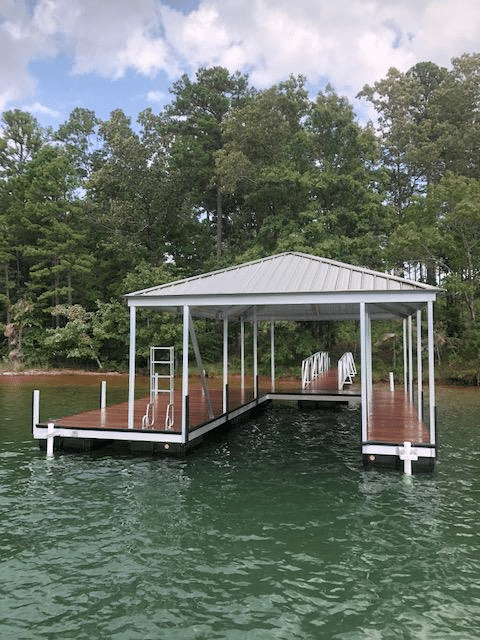 Single slips don’t necessarily mean simple – you can build any additional features desired. 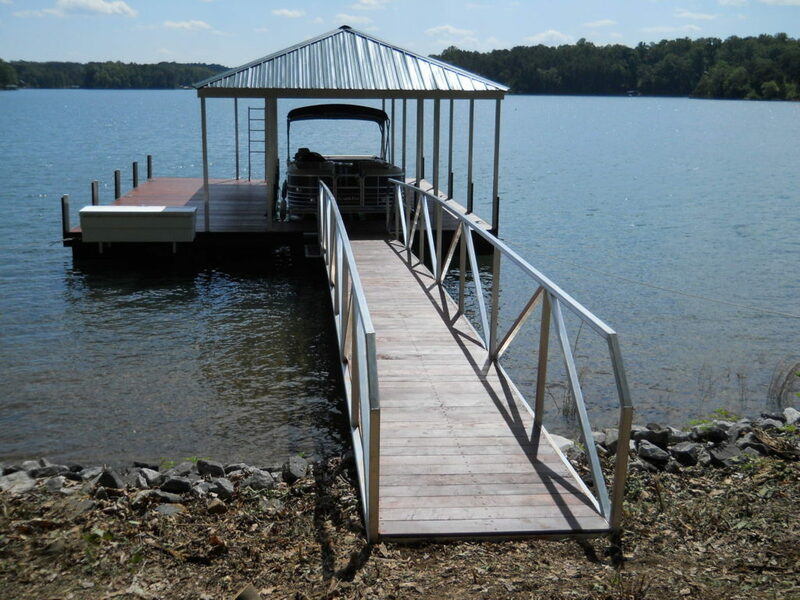 View some examples below and contact us today if interested in designing your own!